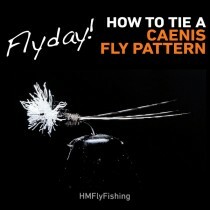 How to tie a black micro straggle cruncher fly pattern with Matthew Pate. During the warmer months you often find yourself fishing much more natural patterns than during the winter months, this is probably due to the abundance of fly life available to the Trout. They can be much less interested in chasing a large lure this is down to their diet changing to what the water naturally has to offer. 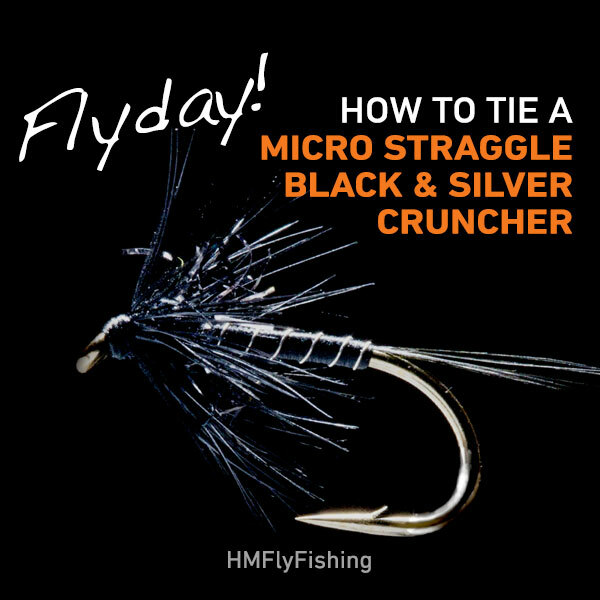 The Straggle Cruncher is a great nymph pattern that mimics several of the insects that lurk just beneath the surface this time of year and this pattern is a great attractor to any resident fish, helping draw them into your offering. 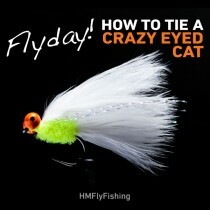 Try fishing it around 1-2’ of water with a very slow figure of eight retrieve. The Straggle Cruncher is also a true team player. 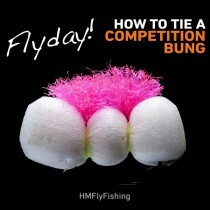 Put this fella on your top dropper with a lure or blob beneath and you have a killer combo.